Rice exporters were reluctant to speculate whether the rice price has reached its peak or not during a meeting of the Vietnam Food Association’s meeting in late April. In April, 1.379 million tons of rice valued at around US$593 million were exported. The average export price increased by US$430 a ton. This represents an 8 percent in quantity and a 61 percent increase in price. 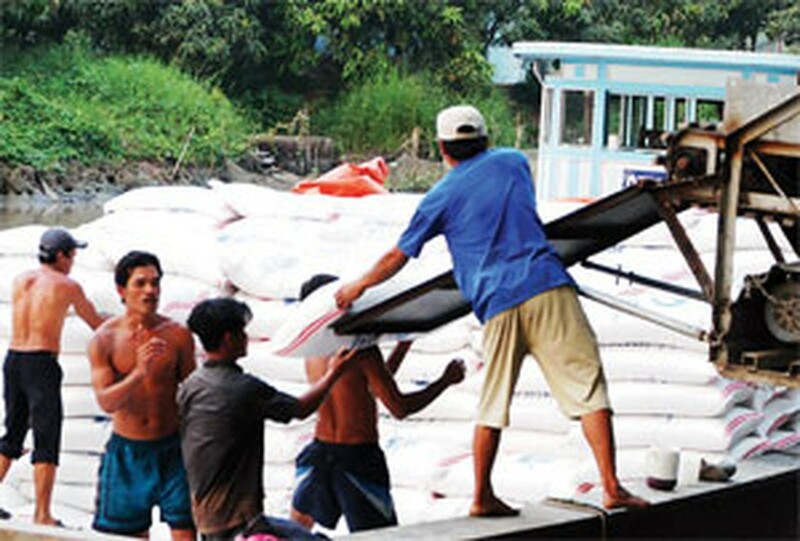 The government recently asked rice exporters not to sign any contracts until June. Exports are projected at 3.5-4 million tons for 2008, down from an earlier target of 4-4.5 million tons, the amount exported last year. This move is intended to secure the domestic food supply. Demand for rice has soared, particularly from African countries and in the Philippines. Most exporters said that this is a good time to export rice. They have dozens of tons in reserves, so exporting will reduce their warehouse expenses. 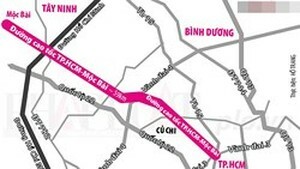 Mr. Truong Thanh Phong, chairman of the Vietnam Food Association, said that rice will be bought and exported at the best price for both exporters and farmers. The price of rice is approaching the record US$1,400 a ton set in 1973.